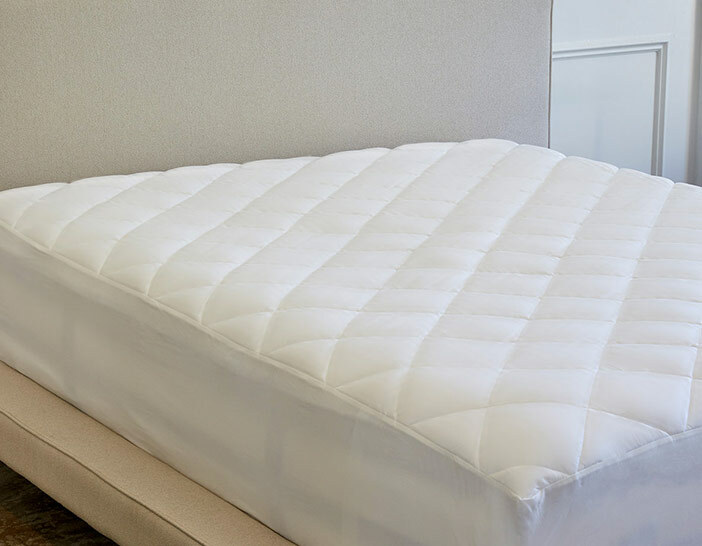 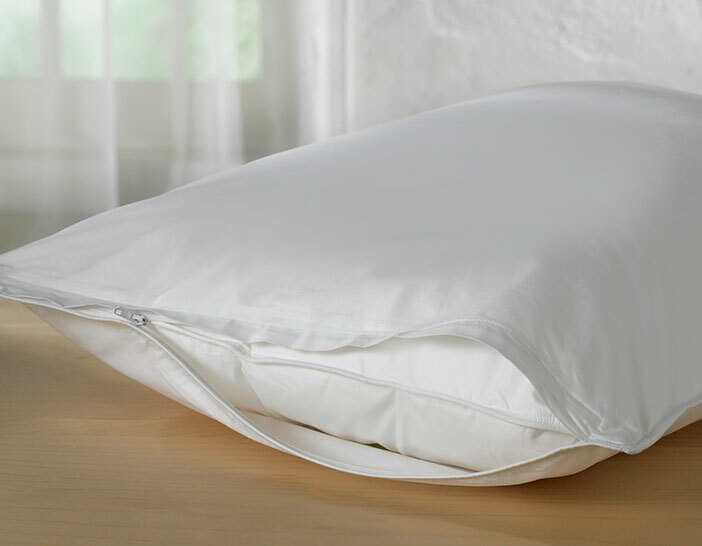 Extend the life of your pillows with our 100% cotton Pillow Protectors. 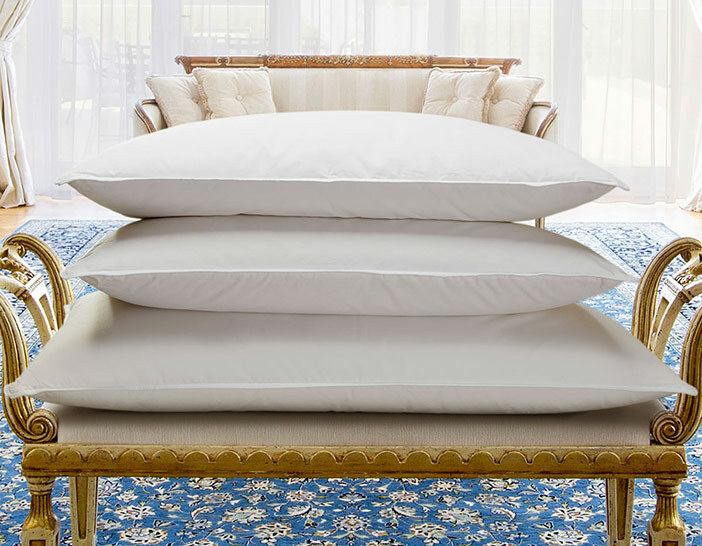 Keep your pillows fresh for years to come. 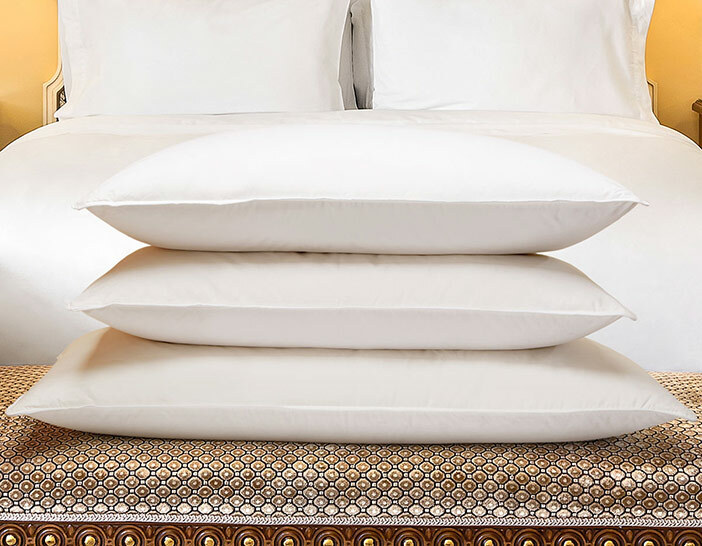 Pair with any of our pillows to experience a night of restful slumber.